• You're Gonna Miss Me a documentary about cult musician Roky Erickson. • Untamed, Mikio Naruse's 1957 period drama. • The General, John Boorman's docudrama about Irish gangster Martin Cahill. 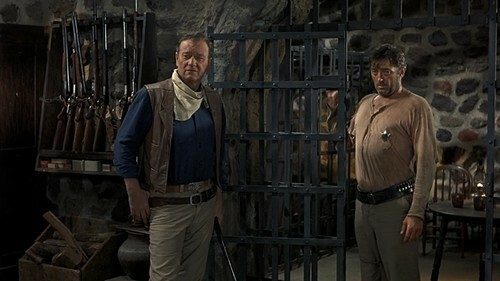 • El Dorado, a late Howard Hawks western. • Panic in Needle Park, the New Hollywood stalwart. • My Left Foot, in which Daniel Day-Lewis stars as Christy Brown. • Sadie Thompson, Raoul Walsh's Hays Code-bating drama.